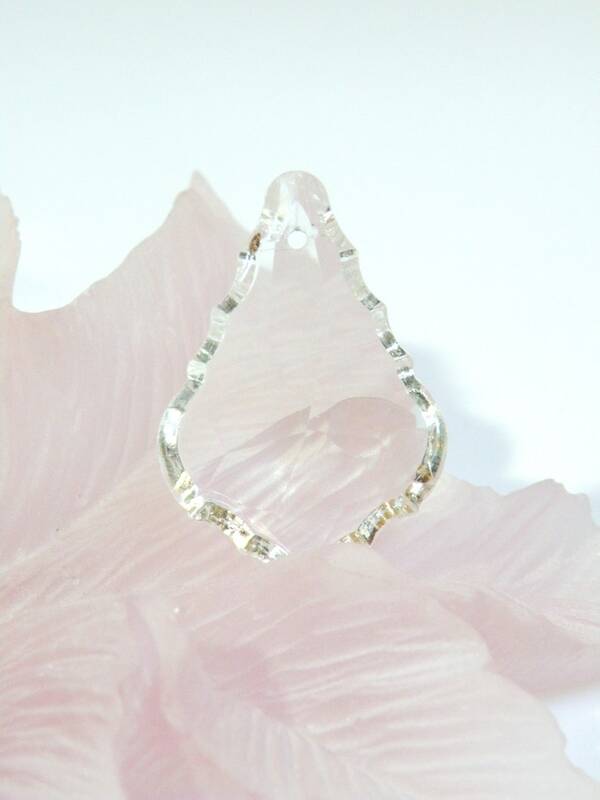 Clear Crystal faceted baroque pendant 37x25mm top drilled front to back. 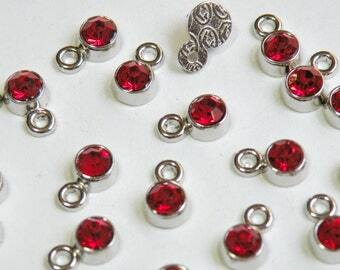 Perfect for chandeliers, suncatchers, wedding decor or a necklace pendant! One side of this drop is flat and one side is faceted.